From the sporty Mustang to the distinguished Crown Victoria, Ford vehicles have as much charisma as their human co-stars in the movies. According to the Detroit Free Press, the silver screen has featured more Fords than any other brand’s vehicles. With over 8,988 appearances in movies, it’s no surprise that some of these cars have become stars in their own right. Here’s a look at some of the most iconic Fords ever put on screen. 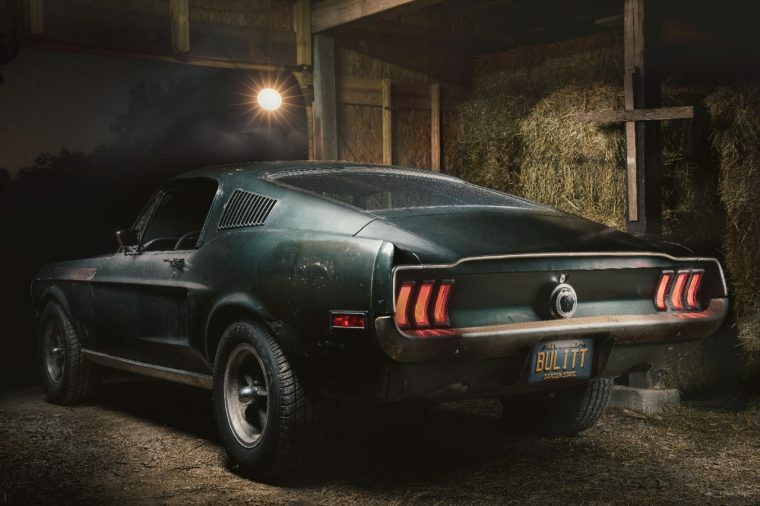 Featured in one of the greatest and most influential chases ever put to film, this Highland Green Mustang GT captivated audiences in the 1968 thriller Bullitt. The movie showcased the Mustang GT fastback driving at speeds up to 110 mph and pulling off daring jumps. 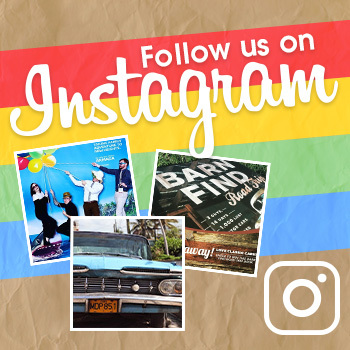 Two cars were actually used in the film — one for stunts, and the other for beauty shots. The stunt vehicle later made its way to Mexico, while the Mustang driven by the legendary Steve McQueen seemed like it was lost to history. However, it resurfaced in a barn in Tennessee in 2018 and made its grand return to the spotlight alongside the 2019 Mustang Bullitt. 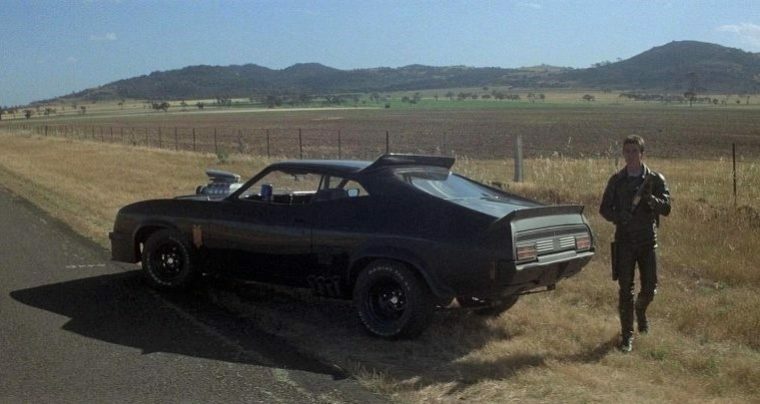 When star pursuit driver Max Rockatansky (Mel Gibson) considered quitting his job, his boss lured him back with this supercharged Ford Falcon, known as the Last of the V8 Interceptors. Of course, he took the bait, and this car cemented its place in cinema history as a result. After filming wrapped, the crew tried selling the Falcon to recoup some of the movie’s budget. There were no takers, and the Interceptor went on to star in Mad Max 2: The Road Warrior. The Miami Auto Museum eventually purchased the car, then merged its collection with the new Orlando Auto Museum, opening early 2019. Although a cranky T. rex squashed the 1992 Ford Explorer XLT, this square, sturdy SUV still managed to protect its passengers under the weight of an angry beast. 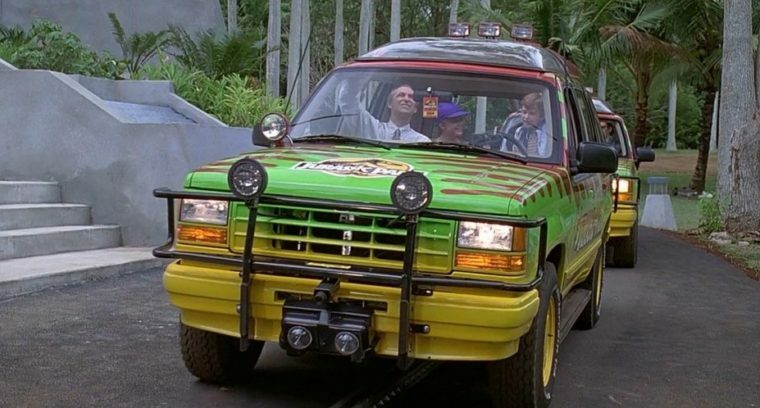 Fans of Spielberg’s dino flick love this SUV so dearly that some have painstakingly replicated it, right down to the big blocky TVs in the cabin. If you fancy this neon-colored, dinosaur-themed ride, many Jurassic Park fan sites have everything you need to know in order to build one for yourself. 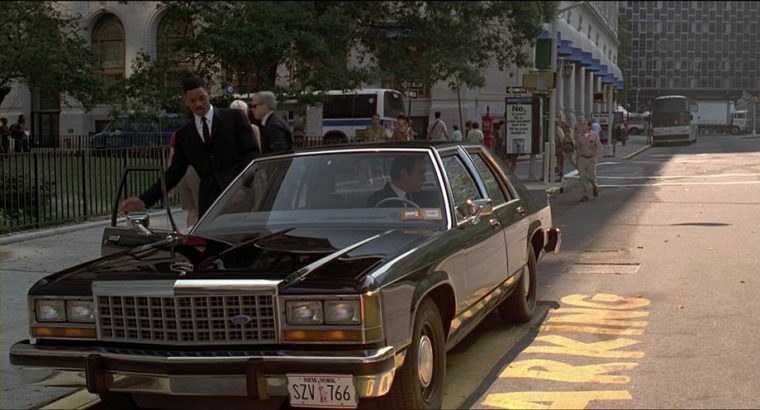 Admittedly the most fantastical car on this list, the Men in Black’s Crown Vic has a few more features than its real-life counterpart. While Will Smith’s rookie Agent J mocks the old cruiser, he’s ultimately made to eat his words ­­— with the push of a little red button, the car transforms itself in a gravity-defying, rocket-powered dream machine. Though maybe it won’t always be science fiction — both mainstream powerhouses and startups seem dedicated to making flying cars into reality. In Gran Torino, director Clint Eastwood also stars as Walt Kowalski, the owner of the titular vehicle. When a troubled teen tries to steal Walt’s beloved car, the two form an unexpected friendship. With Walt’s gruff guidance, the young man turns his life around. Eventually, Walt wills him the Gran Torino — that is, as long as he doesn’t modify it, as Walt makes clear with some colorful language. As a former Ford assembly line worker, Walt feels a deep attachment to the classic car, which he claims to have built himself. Perhaps that sentimentality wasn’t just acting — after filming wrapped, Eastwood purchased the Gran Torino for his private collection.